Gary is the Chairman and Founder of Harrod Properties, Inc., which owns and controls affiliated companies Harrod Healthcare Real Estate, Harrod Services, and HP Realty Associates. He founded the company in 1990. 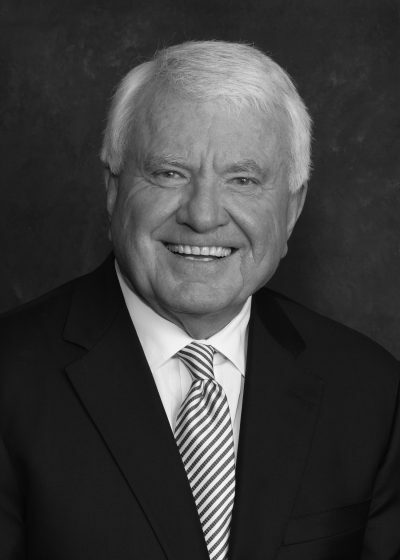 Prior to that time, he was the Florida Managing Area Partner of Trammell Crow Company from 1978 – 1990. Gary graduated from Texas Tech University with a degree in Finance. Gary is currently a member of the Board of Directors of the Bank of Tampa, the Board of Trustees for The University of Tampa where he will be Chairman elect in 2020, Vice Chairman of the Hillsborough County Aviation Authority, and Chairman Elect of the Advisory Board for the Rawls School of Business at Texas Tech University. Married with four children and eight grandchildren, Gary enjoys spending time with his family as well as golf, travel and being actively involved in many local civic and industry organizations. Chad is the CEO of Harrod Properties, Inc. and its affiliated companies. He has been in this role since 2002, focusing on active management of the company overseeing the growth strategy of the organization. He is responsible for corporate advancement, strategic planning, and client relations. Prior to joining the company, Chad worked in the investment banking division at JP Morgan in both Atlanta and New York City. He graduated from The University of Texas at Austin with degrees in Economics and Finance. 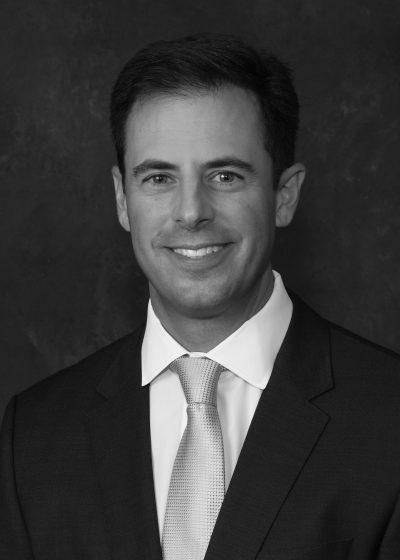 He is currently a member of the Board of Directors of Dex Imaging, Inc., the Pediatric Cancer Foundation, Academy Prep Center of Tampa, St. Mary’s Episcopal Day School, the Vinny Lecavalier Foundation, the Florida Chapter of The Young Presidents Organization and is a member of the Florida Council of 100. Chad is married with two children. His interests include coaching his boys, working with the Pediatric Cancer Foundation, hunting, fishing, golf, and skiing. Graham joined Harrod in 2002. He began his career as an analyst, and has since held positions in leasing, development and asset management. He is currently responsible for portfolio management, new project development, and client relations. Graham graduated from Clemson University with a degree in Finance. 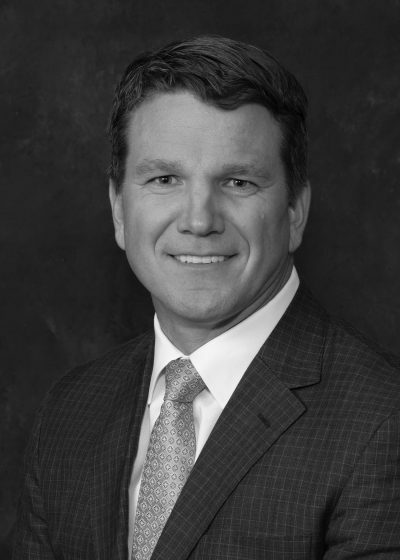 Graham is president elect of the Tampa NAIOP Chapter, and is a past member of the University of Tampa Board of Fellows and UF Bergstom Council. His interests include time with his family, golf, fly-fishing, and traveling. He also enjoys coaching his son in flag football and baseball. Jay is the Chief Financial Officer and Partner of Harrod Properties, Inc. and its affiliated companies. He has served in this capacity since 2013. Jay began his professional carrier at Wachovia Bank where he spent 15 years holding a variety of lending, credit, and management positions. After leaving Wachovia in 2000, he co-founded a commercial lending effort for Wells Fargo’s Real Estate Group in Tampa and Ft. Lauderdale. Jay graduated from Emory University in Atlanta, GA with a degree in Finance. He is currently a member of the Board of Directors of Tampa Bay Rocks the Cure, President of Legatus International-Tampa, and a member of the James Madison Institute. Jay is married with six children and six grandchildren. Patti joined Harrod Properties, Inc. in 1990, having worked with Gary Harrod since 1985. She is currently responsible for overseeing the property management division and office operations. 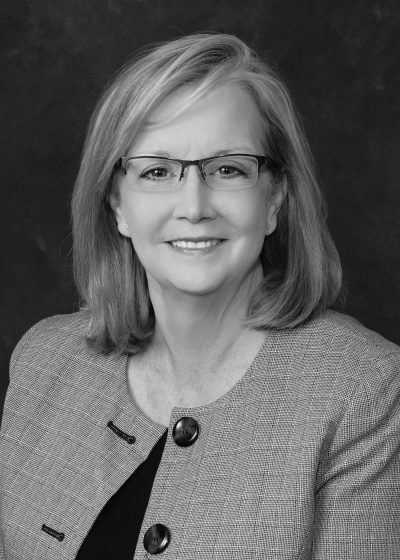 Prior joining Harrod Properties, Inc., Patti was employed by Trammell Crow Co. Patti graduated from the University of Houston. Patti enjoys spending time with her two sons and dogs. 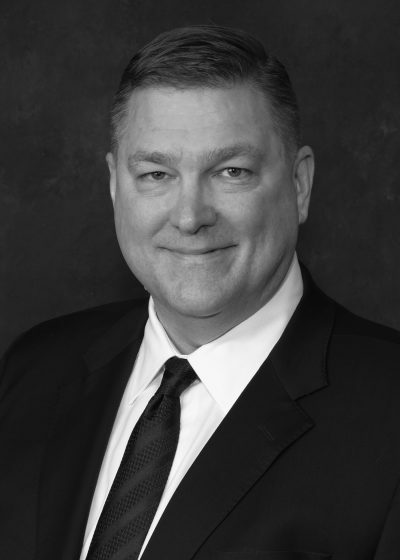 Bob currently serves as the Director of Accounting for Harrod Properties, Inc. and affiliated companies. Bob joined the company in 2016, but has worked with Gary Harrod since 1985. Prior to joining Harrod, Bob spent thirty-five years as a tax partner with two regional multi-office CPA firms, most recently as Managing Partner of the Tampa office of BDO. He focuses on tax strategy for all the Harrod companies, their affiliates, managed entities, and projects. Bob is currently a board member for the PGA Tour’s Copperhead Charity (past chairman), National Pediatric Cancer Foundation (treasurer), and past board member of Tampa Big Brothers Big Sisters (past chairman) and Tampa NAIOP chapter. He enjoys playing golf, working with sports charities, and spending time with his four grandchildren. Rob is a Senior Partner with the company having joined the Harrod team in 2000. He is currently responsible for overseeing the brokerage division, sourcing new projects, and portfolio management. Prior to joining Harrod, Rob was employed by Midland Mortgage, Cohen Financial, and SunTrust Bank. Rob graduated from Florida State University with a degree in Finance and Economics. Rob currently serves on the Board of Directors of the Pediatric Cancer Foundation and enjoys coaching youth basketball and spending time with his wife and four children. Jeff joined Harrod in 2013. He is currently responsible for portfolio management, new project development, brokerage services, and project management out of the Dallas office. 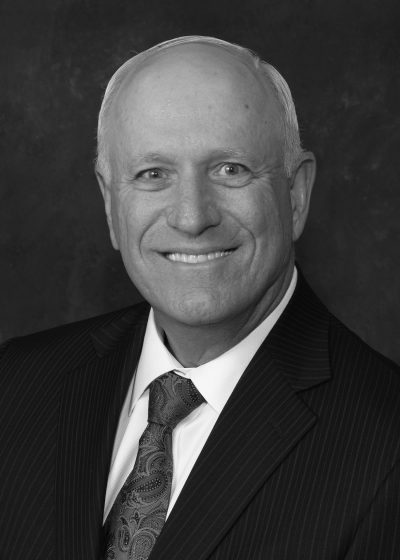 Jeff has been actively involved in healthcare real estate since 2001. 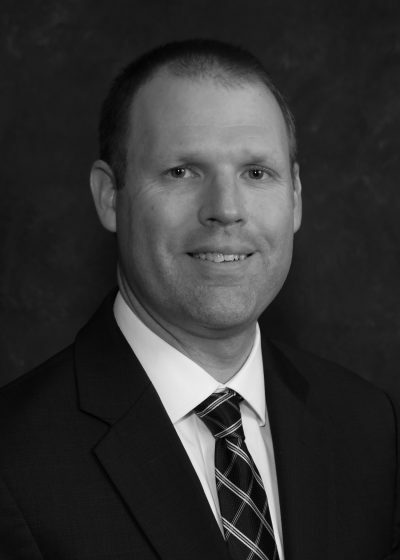 Prior to joining HHRE, Jeff spent twelve years with Transwestern in their Healthcare Advisory Group. Jeff graduated from Texas Christian University. 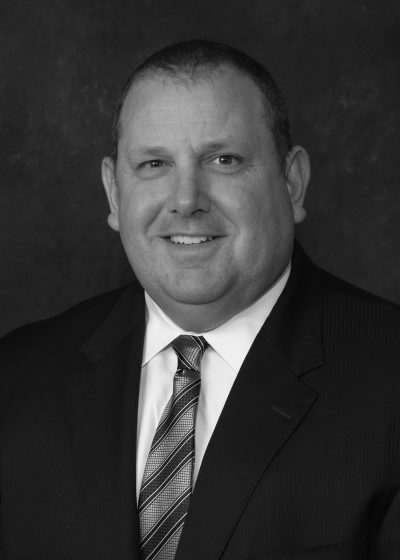 Jeff is a member of the Dallas chapters of NAIOP and The Real Estate Council. He enjoys spending time with his family, boating, and playing golf. Steve joined Harrod as Controller in 2016. He is currently responsible for maintaining the accuracy of the accounting records for all the companies, their affiliates, managed entities, and projects. Steve obtained his CPA license in New York in 1995 and then in Florida in 2002 after relocating to the Tampa Bay Area. 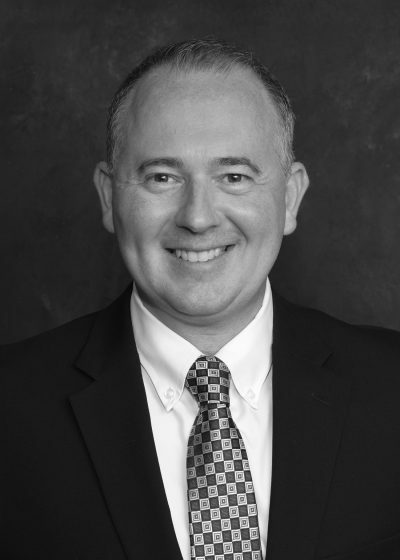 He has over 27 years of public and private accounting experience in a variety of industries. Steve graduated from Hofstra University in New York with a degree in Accounting. Steve is married with two daughters. His interests include fishing, skiing, hockey, agriculture, and all things tech. Idis is the Director of Property Management for Harrod, having joined the company in 2010. She currently responsible for overseeing the property management staff, developing property budgets, and managing tenant relations. 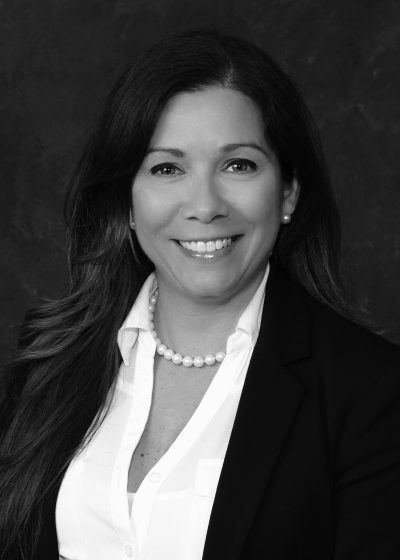 Prior to Harrod, Idis was employed by Starwood Hotels and Hyatt Hotel Corp. She graduated from Universidad del Sagrado Corazón, Santurce, Puerto Rico with a degree in Business Administration. In addition to spending time with her two daughters, her interests include cooking, dancing and running. Stuart joined Harrod in 2016, focusing on project execution, asset management and brokerage services. Prior to joining the company, Stuart worked for the General Services Administration in Washington, DC. Stuart earned his M.B.A. from the University of North Carolina’s Kenan-Flagler Business School with a focus in Real Estate Development & Finance and has B.A. in Political Science from Wake Forest University. Stuart is an active member of Tampa’s NAIOP and REIC chapters. His interests include golf, travel, and basketball. Tom joined Harrod in 2017, focusing on project execution, asset management and brokerage services. 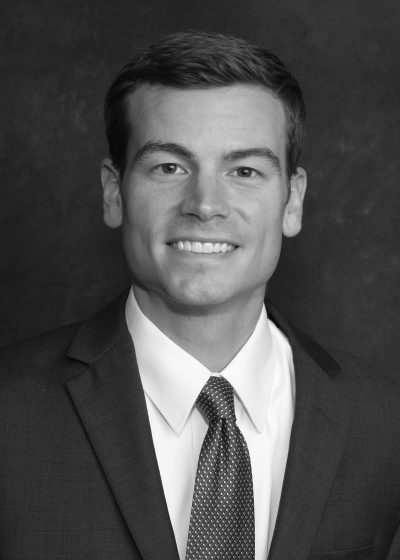 Prior to joining the company, Tom worked as a Senior Associate in EY’s Real Estate Advisory group and as an analyst with CBRE’s institutional investment sales group. He holds degrees in Finance and Economics from Southern Methodist University and a Masters in Real Estate from Georgetown University. 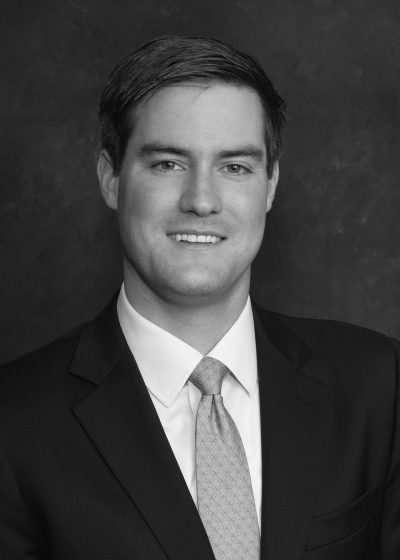 Tom is an active member of the Dallas chapters of NAIOP and ULI and enjoys traveling, hiking and biking. Jeff joined Harrod in 2013. He is currently responsible for overseeing and managing exterior and interior construction projects. Prior to joining the company, Jeff worked for the Dohring Group as an appraiser, and in contract management with the Dept. of Defense. He graduated from Florida State University with a degree in Finance. Jeff’s interests include golf, running, biking, and traveling.